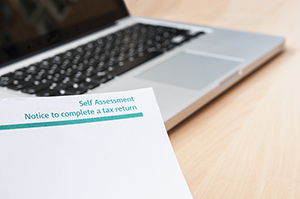 We can provide a full Tax Return service ensuring that your affairs are dealt with in the most tax efficient manner. This encompasses personal questionnaires to assist in collating the relevant data, providing detailed Tax Computations and schedules along with the Tax Return and payment reminders at key dates in the year. We will also assist with queries raised by HM Revenue and Customs.